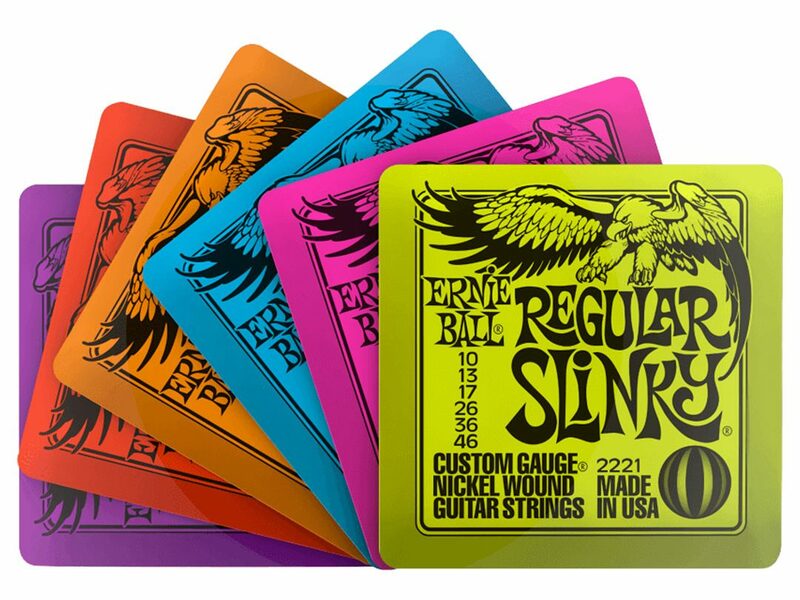 If you’re a die-hard Ernie Ball fan, your collection won’t be complete without our new coasters and pint glasses. 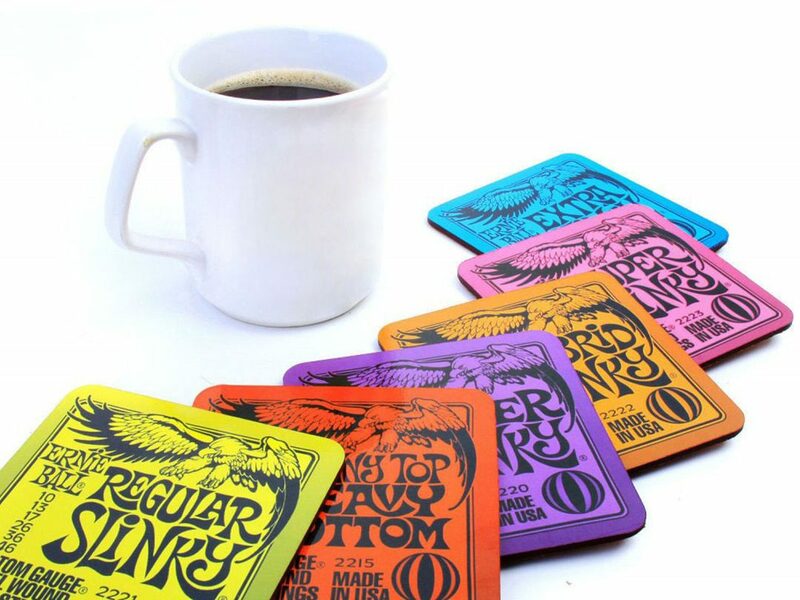 Represent your favorite strings with our six pack of Slinky Coasters, which includes replicas of our Super, Regular, Extra, Skinny Top Heavy Bottom, Power and Hybrid string packs. 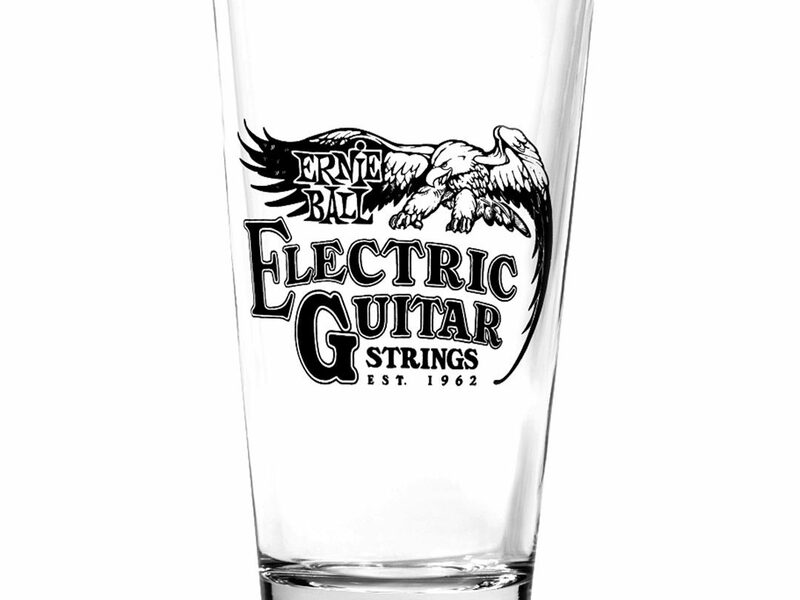 Our Ernie Ball eagle pint glasses come in packs of 4, so your whole band can get in on the Slinky action.